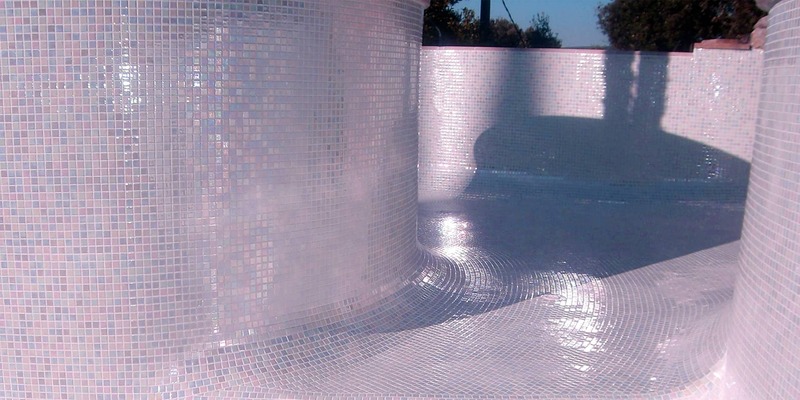 Why are mosaics the best choice for covering your pool? Technically speaking, their near zero absorption of water, their resistance to chemicals and their hardness, along with their ability to adapt to the shape of the pool are the greatest advantages. Additionally, aesthetically speaking, a range of over 300 colours with different textures and formats that are always in stock, including anti-slip options, makes it hard for you not to find your desired effect. And, we mustn't forget about the ability to customise colours and the creative possibilities that digital printing brings. What's more, our mosaics are ecological, as the raw material used is 100% recycled glass. We want the finishes used for your swimming pool to stand out on the aesthetic and technical levels and with an installation that is fast, easy and of high quality. We have more than 300 style references, with shiny, glossy, matte and anti-slip textures in addition to three size formats: 2.5 x 2.5 cm, 3.6 x 3.6 cm and 5 x 5 cm. We ensure that 95% of the style references we offer are in stock, thus offering our customers a five-star service with almost immediate availability. 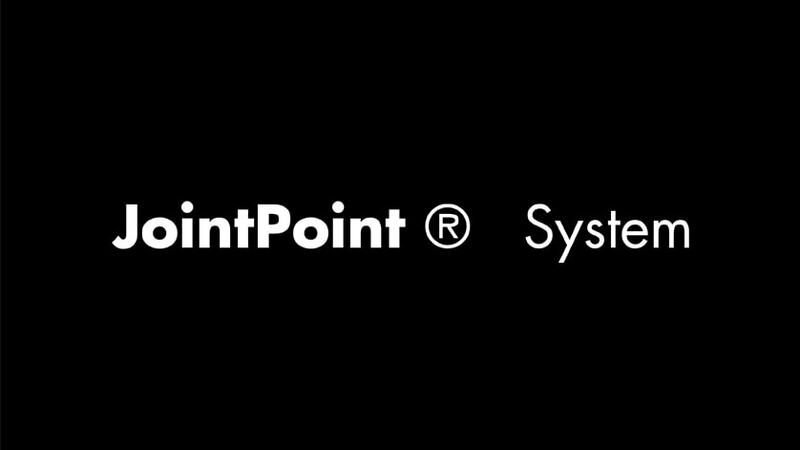 The ease of installation, which cuts down on installing time by 25%, and the excellent finishes that this system provides are its main advantages. This is a new and exclusive panelling system designed by Ezarri more than 20 years ago that guarantees easy, perfect and uniform tile installation. 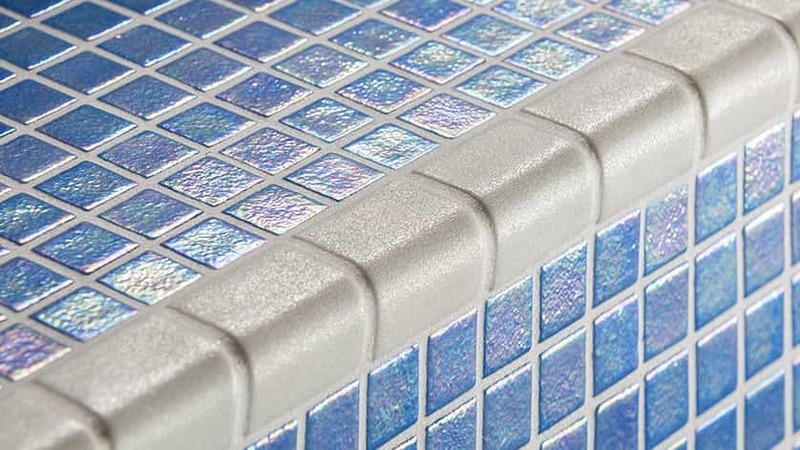 With the same texture as the anti-slip mosaic tiles, this new and innovative corner piece provides your pool with a premium finish.